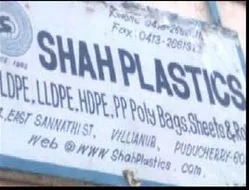 Established in the year 1988, we, “Shah Plastics”, are one of the leading manufacturers, trader, importer, wholesaler, retailer and exporters of a comprehensive array of Plastic and Polyolefin Shrink Products. Our range encompasses Shrink Sleeve, PE Poly Bag and Packaging Film Product in south India. We design all our products by following established industry norms and standards, using high grade raw material, which is sourced from the reliable and certified vendors of the market. All our products are widely appreciated by the clients due to their durability, reliability, moisture resistance, flexibility and temperature resistance. Used in several industries like chemical, pharmaceutical, food & beverage, dairy and textile, our products are available at market leading prices. For the bulk manufacturing of our products, we have with us a modern manufacturing facility. 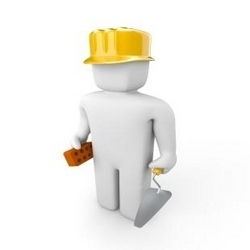 This helps us in fabricating all our products as per the requirements and specifications detailed by the clients. Apart from this, we also have a team of expert professionals, which uses the available resources for meeting the demands of our prestigious clients within the stipulated time frame. Under the able and efficient guidance of our mentor, “Mr. M. Nabiyan”, who has years of experience in this domain, we have established a strong foothold in the market. His ethical business practices, sound strategies and leadership have enabled us to muster a huge clientele across the globe. 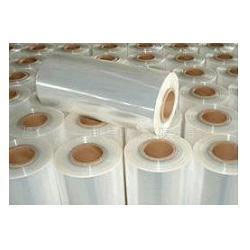 Manufacturing, Trading, Importer and Exporter of Shrink Films and Polyethene Bags. Basically, plastic is a carbon-based polymer-long-chain or 'organic' molecule. These polymer chains are made using repeating fundamental molecular elements or 'monomers'. Generally, plastic refers to synthetic or semi-synthetic organic condensation or polymerization that can be molded or extruded into objects or films or filaments. The name plastic is derived from the fact that the properties are in a semi-liquid state, which is malleable or has the property of plasticity. The immense temperature tolerance, hardness and resiliency of plastic combined with the general uniformity of composition as well as lightness ensures its use in almost all industrial applications. 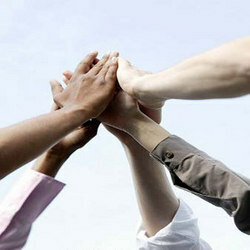 Plastics Materials are: Versatile, lightweight, cost effective, energy saving, tough and durable as well as recyclable. We have employed a team of enthusiastic, dedicated, sincere and qualified professionals after carrying out several interview sessions. Our professionals hold decades of experience in their respective domains and work in close synchronization with each other to execute business activities in a systematic manner. For establishing a healthy rapport with customers, our professionals contact them on a regular basis. Moreover, we arrange regular training sessions for our professionals to keep them abreast with market trends and technological advancements.